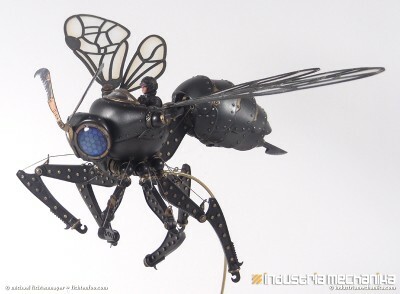 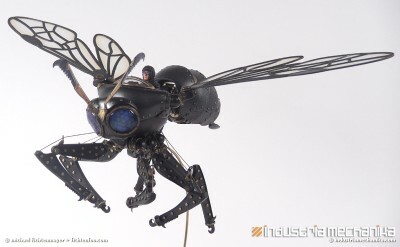 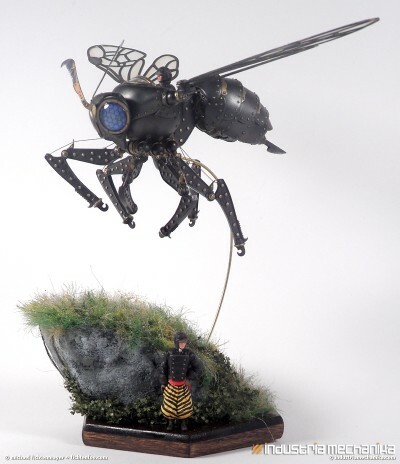 Normally don't post too many resin kits, but this steampunk insect caught my eye. 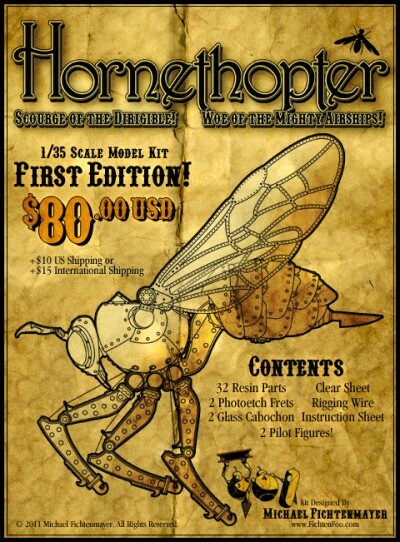 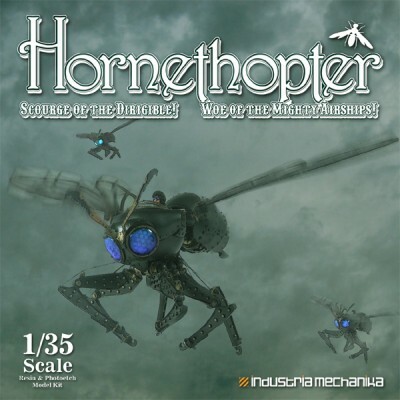 Called The Hornethopter, Scourge of the Derigible, Woe of the Mighty Airships. 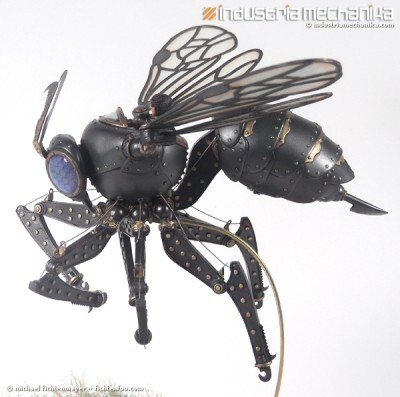 Check it out at Industria Mechania.